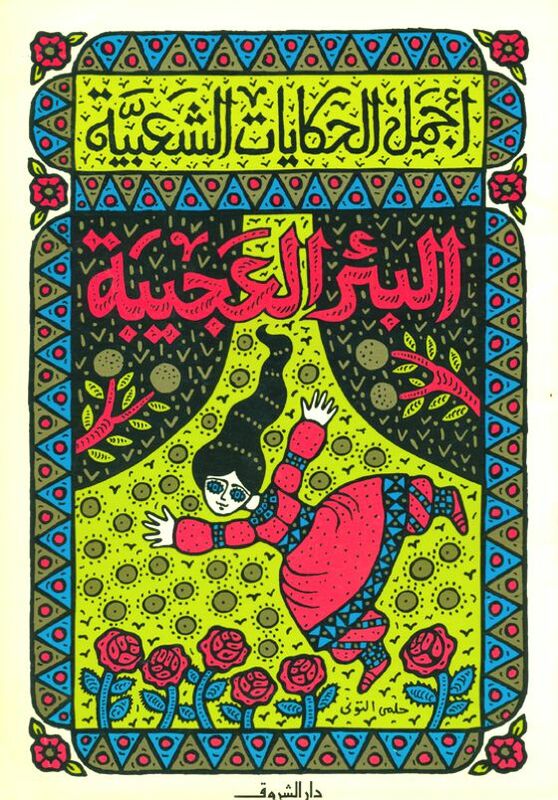 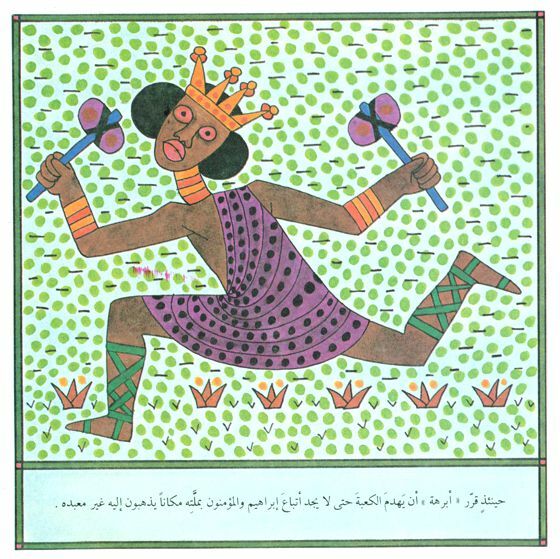 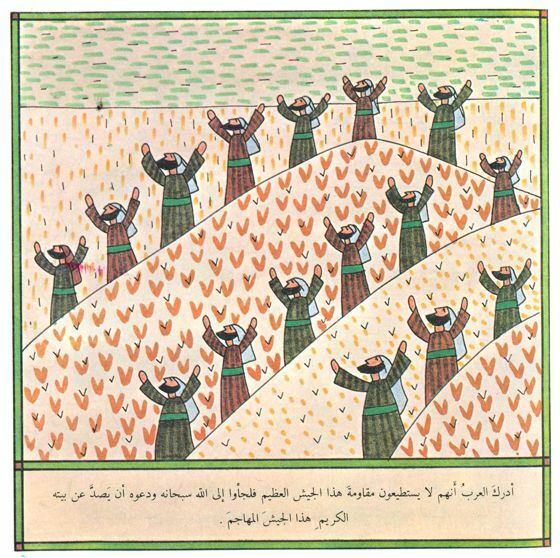 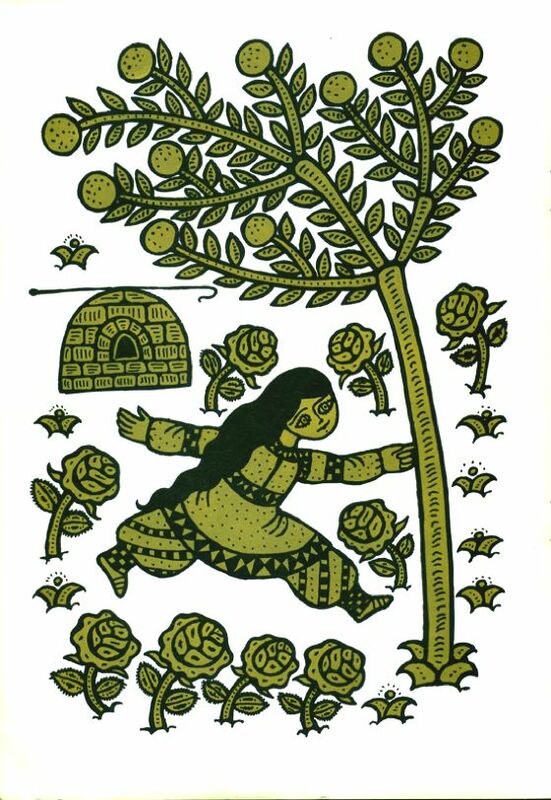 Soorah is a beautiful Tumblr website curated by Maya M., dedicated to Arab children's picture books. 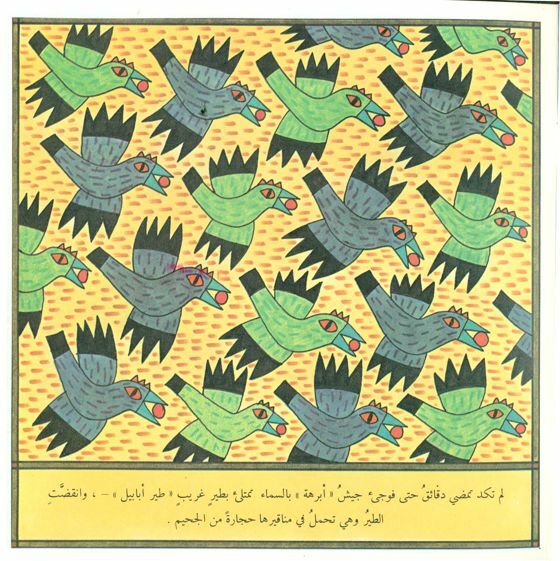 You can find reproductions of wonderful designs, with amazing patterns and decorations. 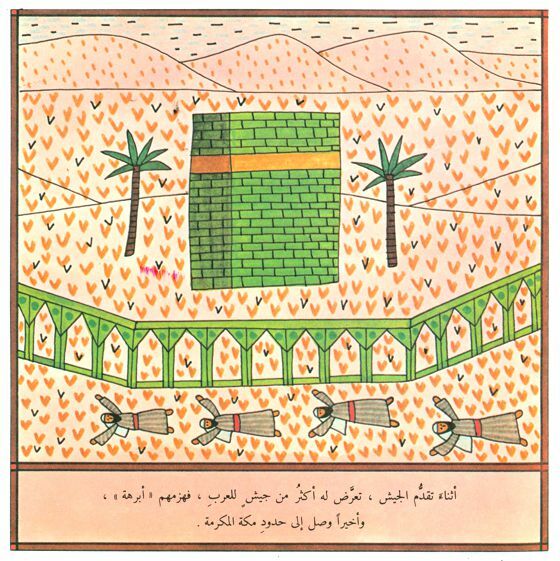 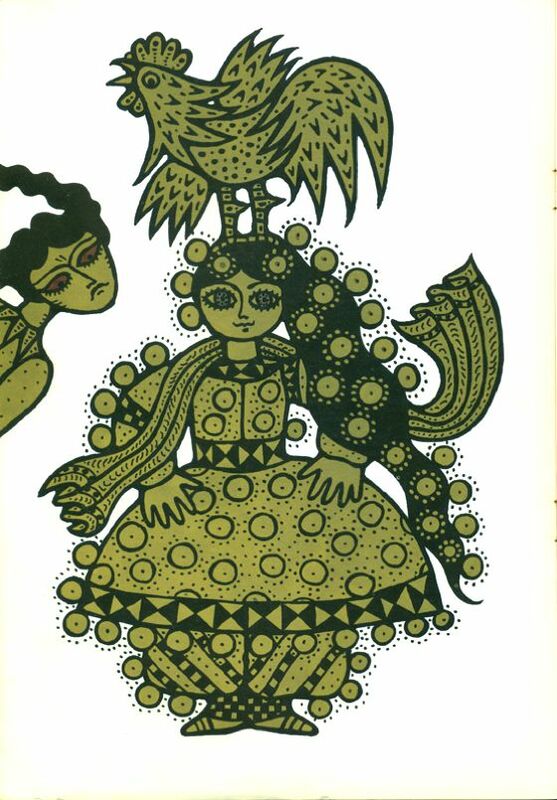 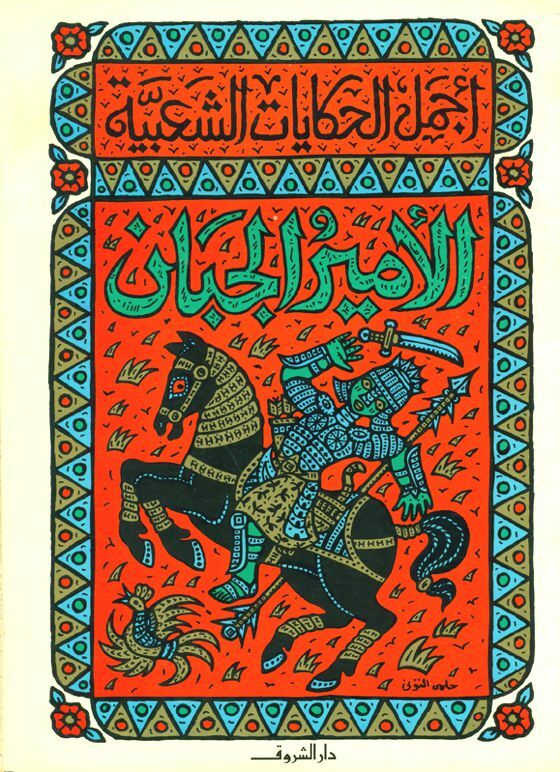 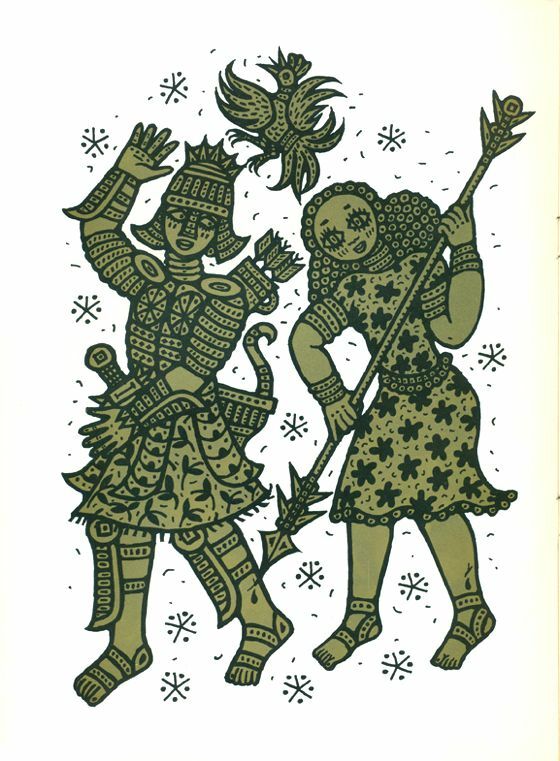 Edited by Ya’qub al Sharouny, illustrated by Helmi Touni. 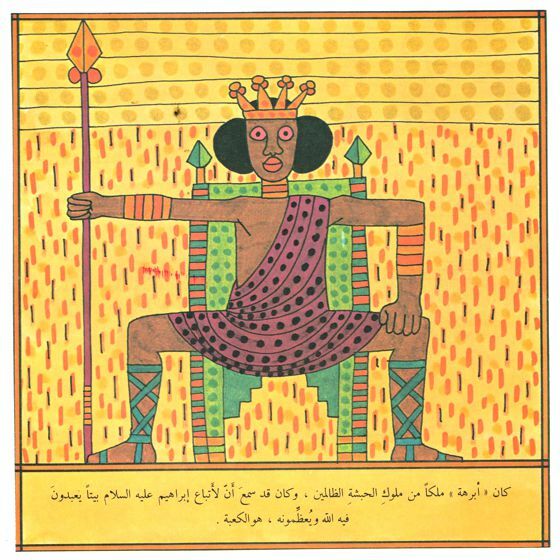 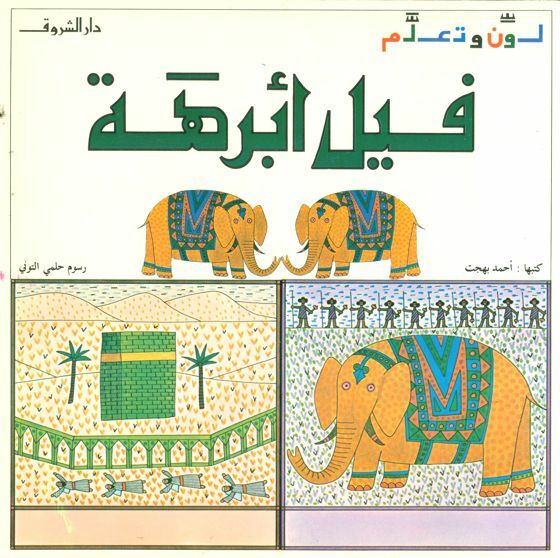 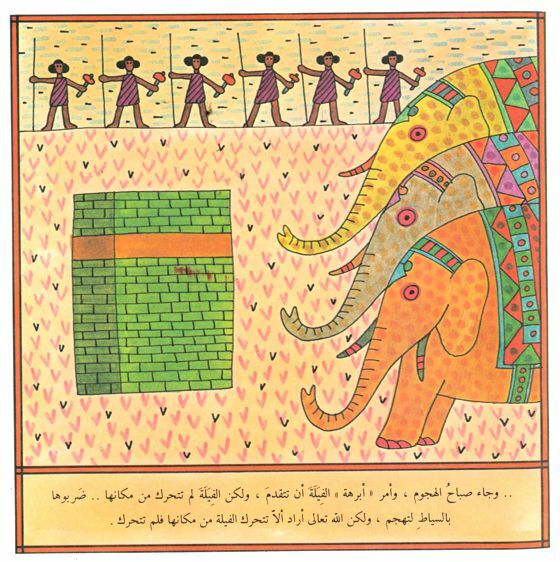 Abraha’s Elephant, written by Ahmad Bahgat, illustrated by Helmi Touni, published by Dar el Shorouk. 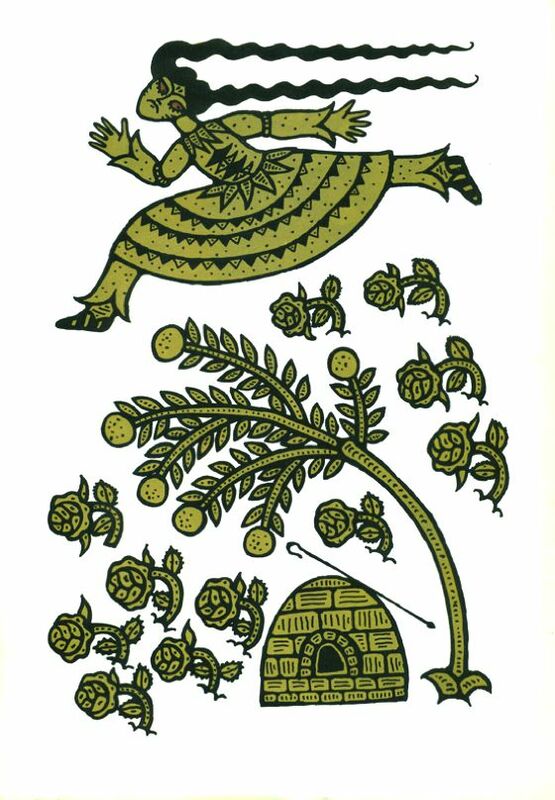 Date not mentioned.